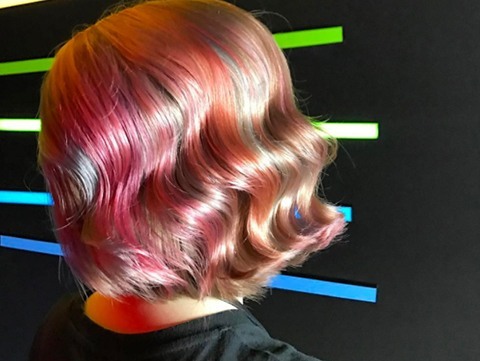 Curvaceous Full Swirl Curly & Wavy Hair Cream Serum is rated 4.1 out of 5 by 55. ARE YOU A PROFESSIONAL? 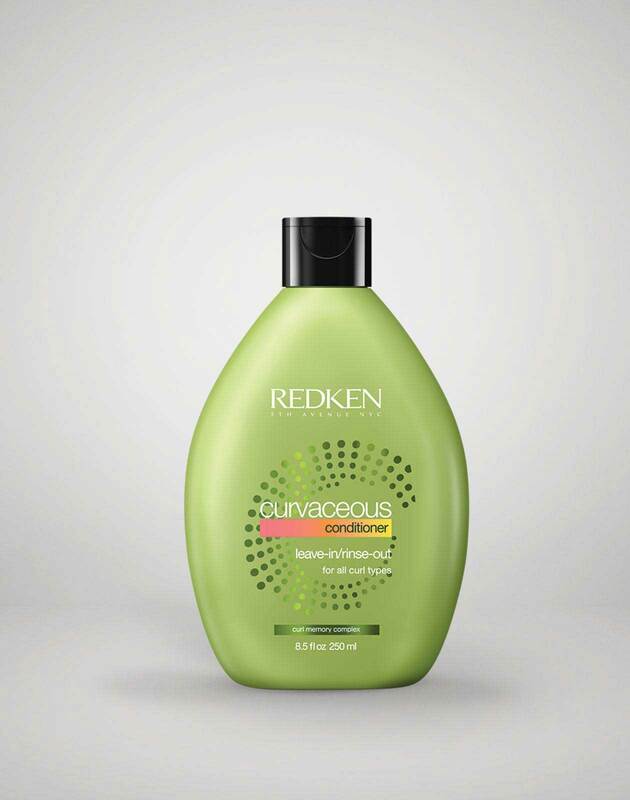 View Curvaceous Full Swirl Curly & Wavy Hair Cream Serum on RedkenPro.com for content just for you. 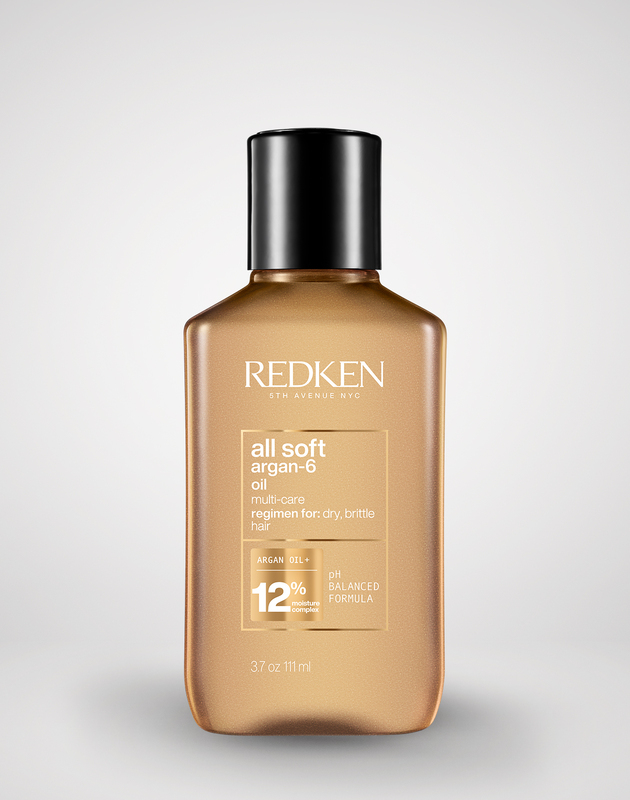 Layer Full Swirl sculpt and shine cream-serum with All Soft Supple Touch softening cream-spray. 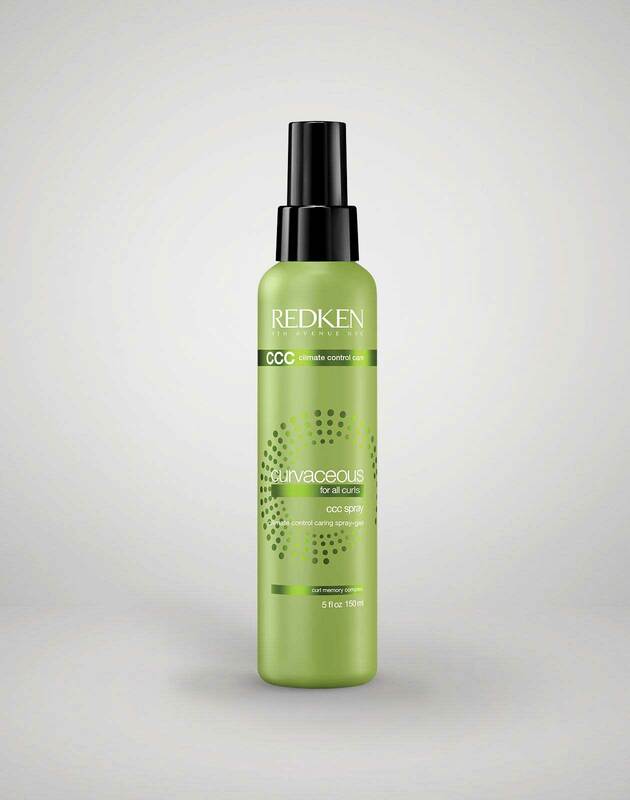 Layer CCC Spray, Full Swirl, and Diamond Oil Shatterproof Shine.